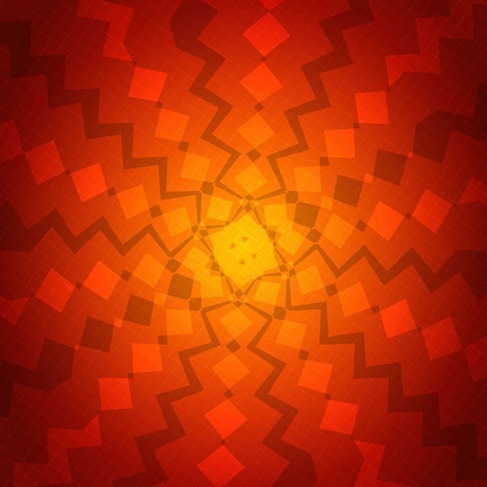 Abstract Background Vector Graphic | Free Vector Graphics | All Free Web Resources for Designer - Web Design Hot! This is a abstract abstraction adobe art artistic backgrounds blue bright business circles clean clip-art clipart color composition concept coreldraw creative curve decorations design digital dynamic element elements eps flow free funky futuristic geometric geometry glow gradient graphic green illuminated illustration illustrator image line modern orange origami ornament patterns red shapes space squares style tech technology textures triangles vector vector graphic wallpaper yellow background. This entry was posted on Thursday, August 23rd, 2012 at 7:22 pm and is filed under Free Vector Graphics . You can follow any responses to this entry through the RSS 2.0 feed. You can leave a response, or trackback from your own site. Free Vector – Summer Fun Stuff!